Book tickets: Grub's Fairfield Cider Fête at Fairfield Social Club. 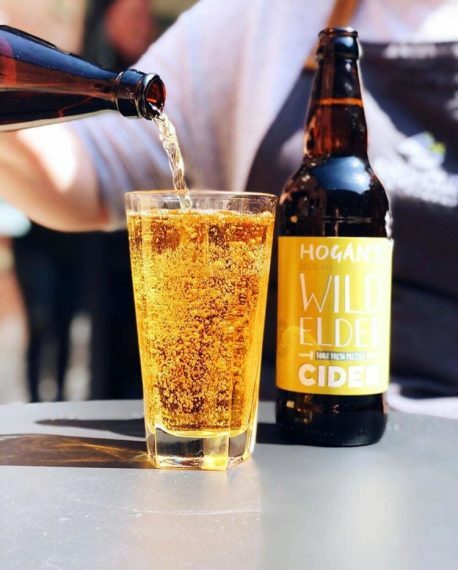 Since moving out into the sun at Mayfield Depot, you might have thought Grub has neglected its winter home of Fairfield Social Club – but it’s simply been saving the venue for some huge summer parties, including this delightful-sounding Cider Fête in association with Hogan’s Cider. After plenty of beer-guzzling events at the arches on Temperance Street (take that, sobriety!) Grub will be bringing over 100 ciders – created by over 20 producers – to Fairfield Social Club for a guaranteed good time. The likes of Ketish Pip, Turners and Cotswold Cider Co and many more will be showcasing all kinds of ciders from the traditional apple to pear, elderflower and even a lemonade perry, which will be pouring across three bars – from keg, hand pull, bottle or out of the good old bag-in-box. Cider sometimes gets short shrift when it comes to boozy dos so it’s nice to see Grub giving the apply loveliness its due. Prices are very reasonable and there are three sessions to choose from over the weekend. Act fast as tickets are flying out faster than an apple whipped at a cop car.